SERVPRO of Pico Rivera / Santa Fe Springs is ready to respond to your water damage. 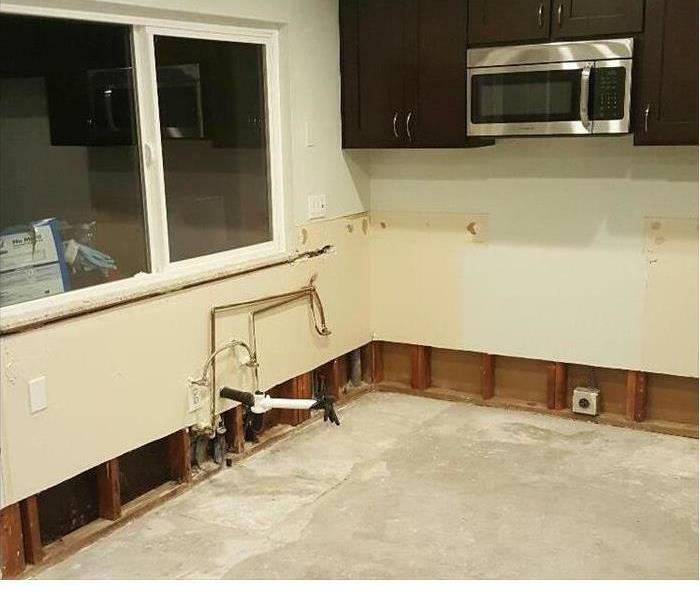 When your Pico Rivera, California property has been damaged by water caused by flooding or water leaks we are ready to respond. We have the experience, expertise, and equipment to restore your property properly. Our teams continue ongoing training to have the knowledge to restore your home back to pre water conditions. Our water removal and cleanup process provides validation and documentation that your property is dry. 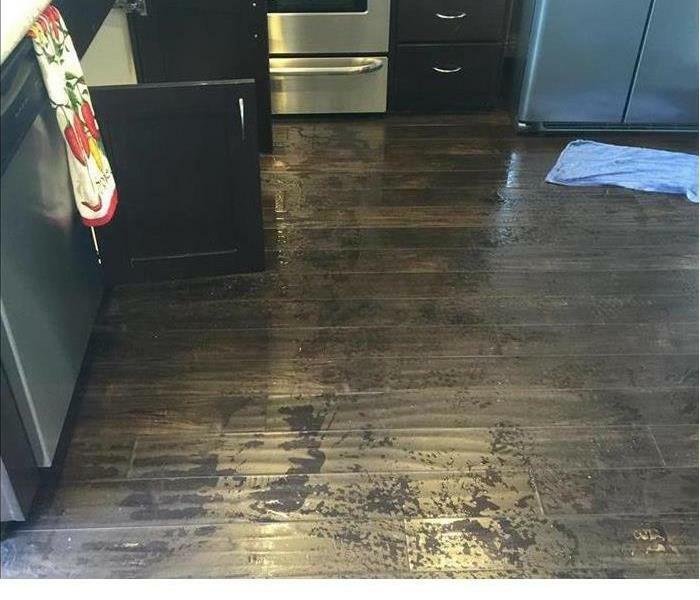 Refer to the outlined water damage tips while waiting for the professionals to help protect you and your family when water strikes in your home. We live and work in this community too; we might even be neighbors. As a locally owned and operated business, SERVPRO of Pico Rivera / Santa Fe Springs is close by and ready to respond to your flood or water damage emergency. We are proud to be an active member of the Pico Rivera community and want to do our part to make our community the best it can be. We proudly serve Pico Rivera, CA, Santa Fe Springs, CA, and surrounding areas. Why Choose SERVPRO of Pico Rivera / Santa Fe Springs? Immediate action is crucial when dealing with water damage. With over 1,700 U.S. and Canadian Franchise locations, we are strategically positioned to be faster to any size water emergency, so Pico Rivera residents can expect an immediate response, day or night. I highly recommend the professional qualities of SERVPRO of Pico Rivera / Santa Fe Springs.